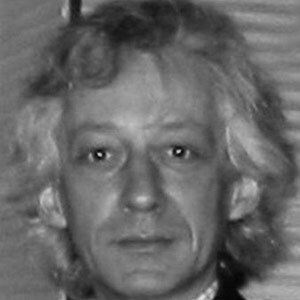 Manel Ybargüengoitia (Barcelona, 1954) joined the B.Lux Group's team of collaborator designers in the 1990s. His training in interior architecture, industrial design and drawing, in addition to his extensive professional experience, have turned Ybargüengoitia's collaboration into guaranteed success and permanence. Ybargüengoitia has designed some of B.lux's most emblematic lamps, such as the Eliana collection, Julia and Julieta, as well as the Helios suspension lamp, all of which stand out in terms of their originality and unique character.